Annually produces over 5.000.000 kWh of electricity. Produced electricity covers the annual consumption of 1.200 households. 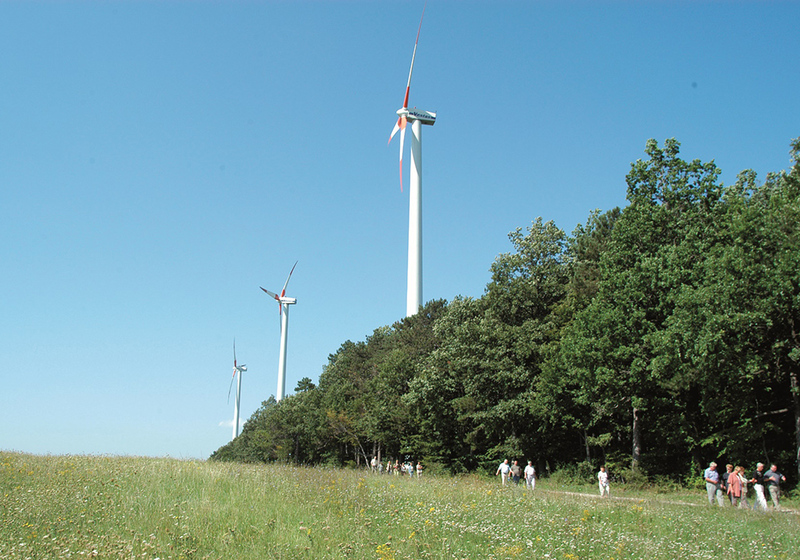 By switching over to windmill electricity production, over 3.500 tons of CO2 emissions are saved annually. Windmill park was launched in 2003. 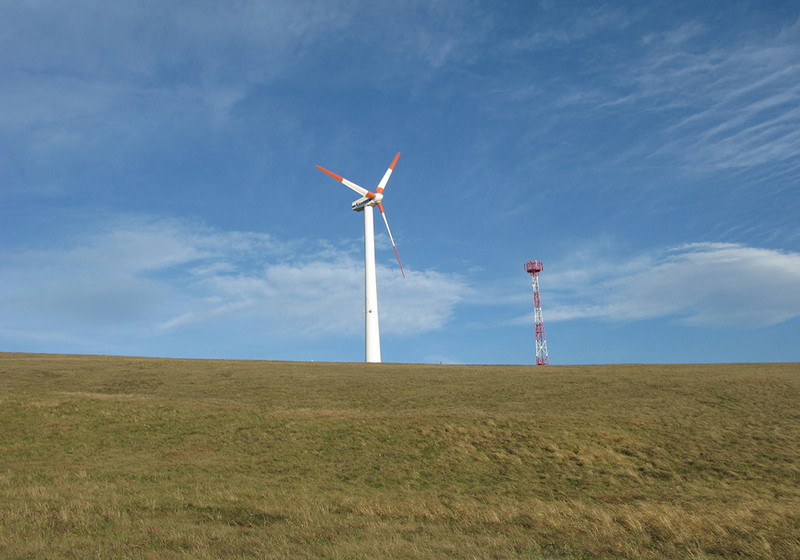 Consists of one windmill power station Vestas type V 39/500with installed output of 0,50 MW. Annually produces over 1.000.000 kWh of electricity. Produced electricity covers the annual consumption of 250 households. By switching over to windmill electricity production, 700 tons of CO2 emissions are saved annually. Windmill park was launched in 2004. Annually produces over 1.500.000 kWh of electricity. 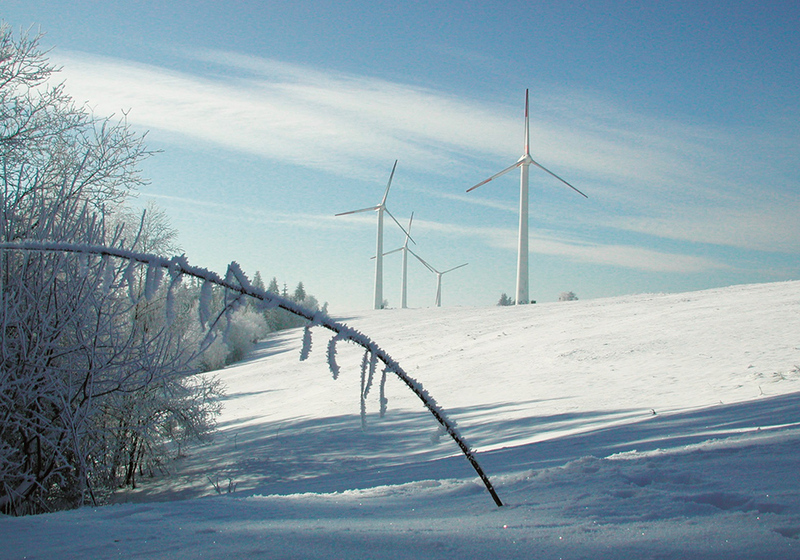 By switching over to windmill electricity production, 1.050 tons of CO2 emissions are saved annually. In 2008 the park was closed. a member of Group WEON group, a.s. Copyright 2019, green energy slovakia s.r.o.